Internationally renowned as a major resort city, Las Vegas has made quite the name for itself. 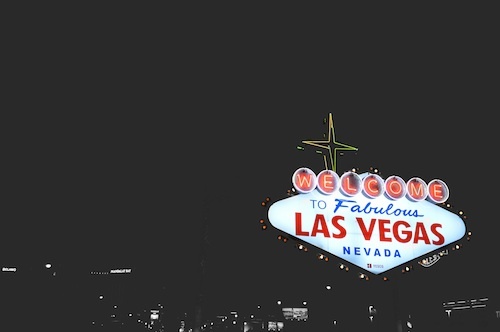 With one of the most memorable slogans in history, over $511 million in downtown gaming revenue alone and more AAA Five Diamond hotels than any other city in the world, there’s never been a better time for businesses in the Nevada area. The best way to make some noise in true Vegas fashion at your next big event is with exceptional tools at your disposal, like a 360 degree photo booth. You may have seen them before, but in case you haven’t, a 360 or 180 photo booth is the ultimate fusion of art and technology. It lets you capture a moment from a comprehensive 360 degree view. When a 3D photo booth is incorporated into your next event, trade show or launch party, you’ll be making a real statement. Bullet time photo booths like these facilitate sharing event photos through all social channels by instantly sending them to your guests’ inboxes. We’ve worked with brands like Royal Caribbean, Dyson, Under Armour, HBO, Salesforce and other quality brands to make experiential marketing happen in bigger, bolder and unprecedented ways. Using green screens, play-by-plays, event microsites and other resources, we build experiences tailored to every company’s business goals and target audience.